We are a leading manufacturer, exporter and wholesaler of wide range of Ladies House Slippers according to the latest market fashion. Our range includes Light weight House Slippers, Ladies Bathroom Slippers, Fancy Bathroom Slippers, arpet Slippers, Happy Feet House Slippers, Light Weight Slippers. 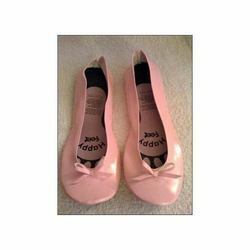 These highly appreciated ladies slippers are fabricated using premium quality raw material and are well designed by the members of our expert team. We offer an exquisite array of Light weight House Slippers, which are made using qualitative material and are adorned by many of our clients. 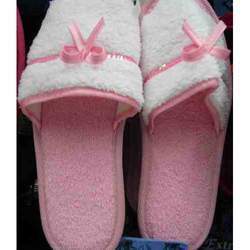 These Light weight House Slippers can be custom manufactured as per the requirements of our clients depending upon their specification with regard to color, size and embellishments. Our range is available in beautiful designs at industry leading prices. MAVEN IMPEX designs and offer a complete variety of Carpet Slippers that can be used by women exclusively for carpets. Ideal for daily use, these Carpet Slippers are comfortable, light in weight and easy to cayy. 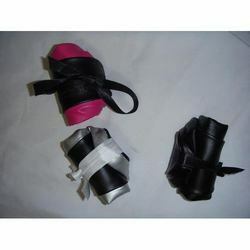 Also these are available in all range to meet the requirements of all kinds of customers in market. We offer our clients an extensive range of lHappy Feet House Slippers. Our range of Happy Feet House Slippers are easy to wear and suitable for different age groups. Wearing our range will be a soothing experience. 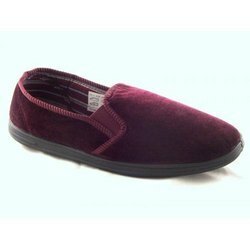 We offer our clients an extensive range of lightweight slippers. 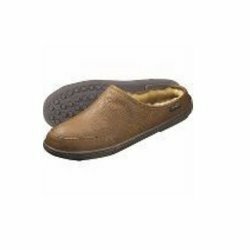 Our range of health slippers are easy to wear and suitable for different age groups. Wearing our range will be a soothing experience and health wise these will be beneficial for stress releasing and pressure reducing. Looking for Ladies House Slippers ?